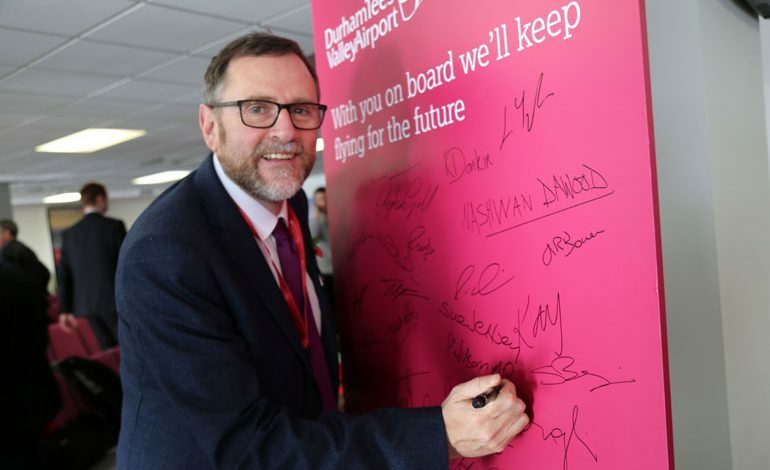 Newton Aycliffe’s MP Phil Wilson insists there are a number of “legitimate questions” that need to be asked before the public can get carried away by the buyout of Durham Tees Valley Airport (DTVA). Tees Valley mayor Ben Houchen and Peel Airports announced on Tuesday that terms have been reached to bring the airport back into public ownership in a £40m deal, which must be rubber-stamped by council leaders in January. But Sedgefield’s Labour MP Phil Wilson – who last year described mayor Houchen’s airport plans as “fanciful” – said that while welcoming “any deal” that would secure its future, he remained cautious. Three-quarters of DTVA’s land sits within the constituency, of which he’s been the MP since succeeding Tony Blair in 2007. “I welcome any proposal that secures the long-term future of Durham Tees Valley Airport,” Mr Wilson told Aycliffe Today. “But there are legitimate questions that need to be answered before any realistic business plan can be approved. “Who is going to be the operator? Will this be a case of the public sector taking the risk and the private sector taking the profit? “How much more investment will be needed? Does the mayor have airlines that are prepared to fly out of Durham Tees Valley? 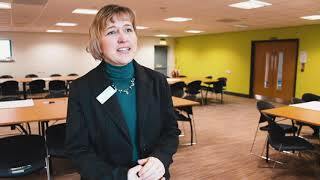 Has independent due diligence taken place – we need to know about the viability of the scheme. Meanwhile, Labour’s Shadow Transport Secretary Andy McDonald says Houchen needs to stop “hiding behind” non-disclosure agreements and reveal his business plan for the stricken airport. “The public have a right to know how their money is being spent,” added the Middlesbrough MP, who was appointed Shadow Transport Secretary by Jeremy Corbyn in June 2016.